Opua Car Rental. Far North Rentals in Opua Marina & The Bay of Islands. 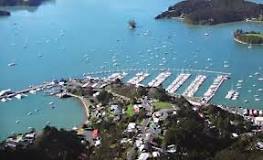 Opua Marina, Bay of Islands, New Zealand is the perfect base for your yacht or boat. Whether you are moored at the Bay of Islands Marina or just visiting Opua to commence your charter holiday then we can help with rental vehicles. We have a base at Opua Marina (2 Baffin Street, opposite the Customs building) to service your rental car needs. We offer a full range of rental cars from Opua Marina all year round. We have rental cars specifically available for short term rental to yachties. Do you need a half day car hire to go shopping in Kerikeri or pick up supplies in Whangarei? Come and see us at our base in Baffin Street, Opua Marina and we should be able to help. 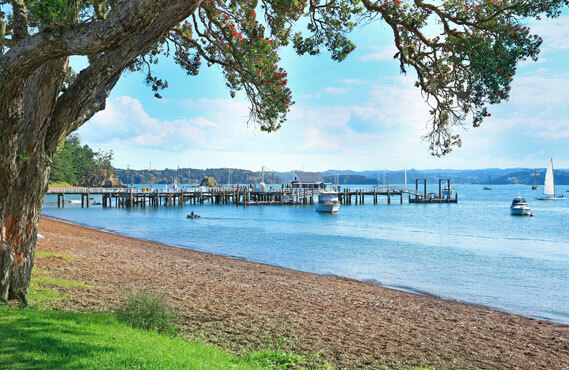 Exploring beautiful Paihia and the Bay of Islands in one of our quality rental cars is the perfect way to tour around beaches, golf courses, cafes, vineyards, markets, historic sites and some world class scenery. 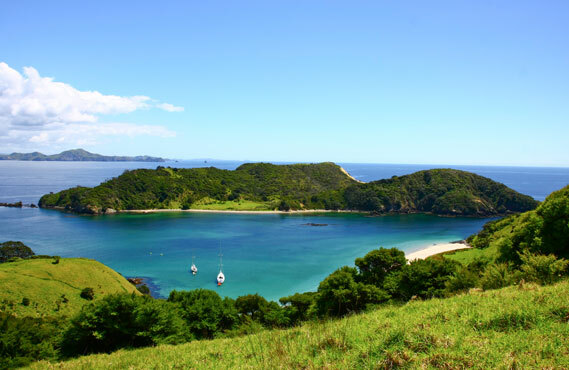 With four scheduled flights from Auckland Airport to the Bay of Islands Airport, Kerikeri (just 30 mins from Opua) everyday, getting to the Bay of Islands is fast and easy. Simply book online or call us toll free and one of our vehicles will be ready for you on your arrival. It couldn’t be easier. We can also arrange one way rentals to or from Auckland International Airport. 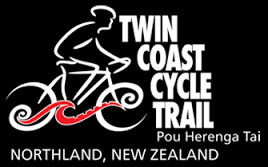 The Twin Coast Cycle Trail is the Far North’s newest tourist attraction. It runs from 87 kms from Opua in the east to Horeke in the west. The trail starts in Opua besides Ashbys Yard and initially runs over the path of the old North Auckland railway to Kawakawa. On the first stage to Kawakawa it runs along the side of the estuary, through a tunnel and is located right beside the Opua Harbour and follows the Waikare estuary. The ride is flat, easy to ride and perfect for families. It provides views of the estuary connecting to the Kawakawa River. The first 7 kilometers are cycle trail with the remaining 4 kilometres a vintage railway experience. The section between Taumarere and Kawakawa runs alongside live rail and cyclists can enjoy a vintage rail experience on Gabriel, the steam train or formed cycle way beside the rail corridor. 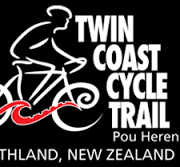 If you are interested in riding the trail while staying in Opua then please check our associate company Twin Coast Cycle Transport and Bike Hire who can hire you electric eBikes or mountain bikes and provide you with transport options. Check the latest local weather forecast from MetService. Perhaps you are arriving via a cruise ship? Our vehicles range from 4 to 12 seaters perfect for all groups and are waiting for you at the Paihia i-Site Centre (the information centre where all passengers go using the shuttle service available when you disembark). Perhaps you are arriving by plane at Kerikeri (Bay of Islands) airport and need to hire a rental car for a few days to travel to Opua? Call us toll free and we can arrange a vehicle at Kerikeri Airport – and you can have a stress-free holiday or business trip. From our base in Opua Marina, Bay of Islands we are able to service your rental car needs. We have a wide range of vehicles including small, medium and large sedans, people movers and 10, 11 and 12 seater vans.